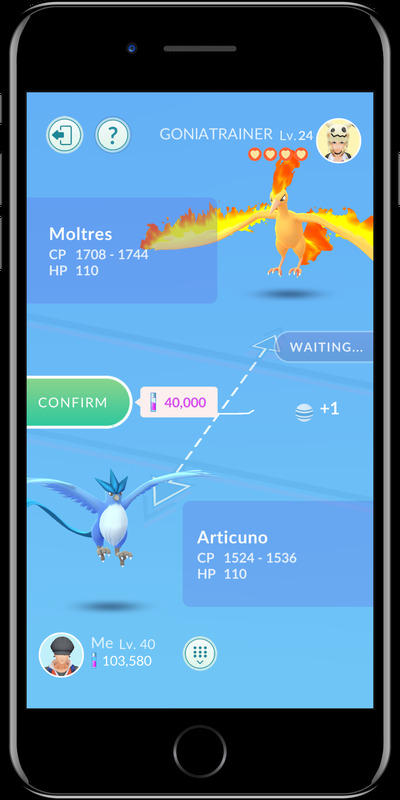 NianticPokémon trading is almost here. 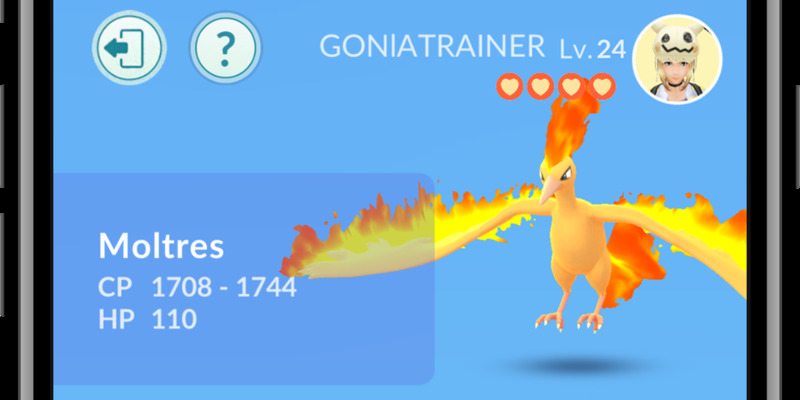 This week, Pokémon Go finally gave players the ability to trade Pokémon with each other, fulfilling a promise made back when the game launched in 2016. The feature started rolling out on Thursday afternoon – at first, only to players at the maximum level of 40, to the consternation of many. Over the course of the evening, though, that restriction has been loosening to include players at lower levels, and will likely be available for everybody within a day or so. 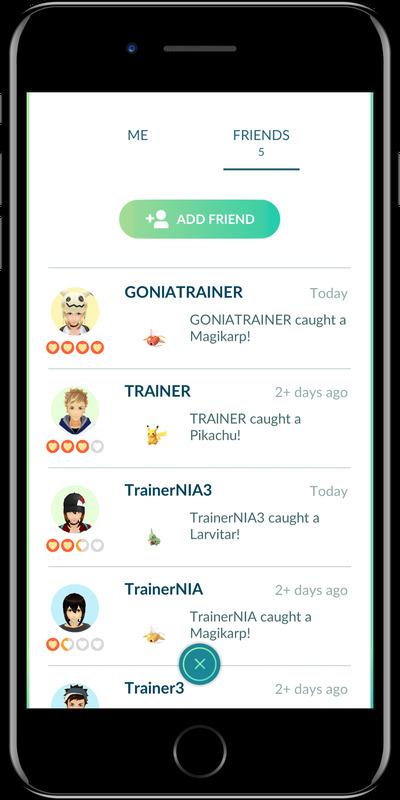 That said, developer Niantic is taking a different approach with trading than you might expect – there are all sorts of rules and caveats that come with Pokémon trading, making it a little more complicated than just swapping mega-powerful monsters with strangers. 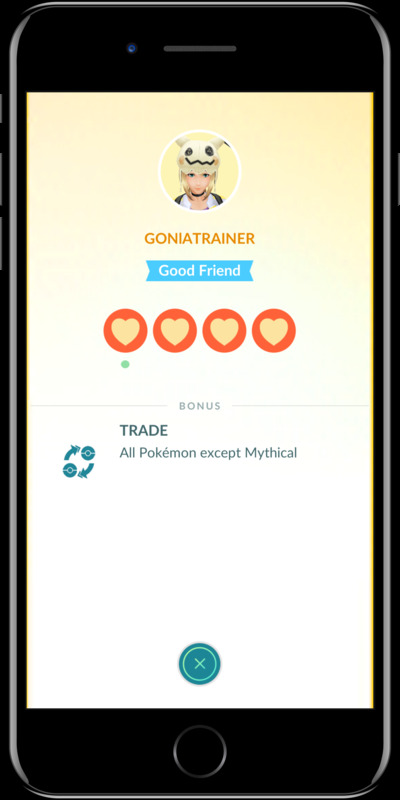 The key to trading is your friends list, which is a new feature in the update. The more you interact with your friends, the stronger your friendship will get, granting you in-game rewards. At the outset, you’ll get the ability to trade anything except the most powerful Legendary Pokémon. At the strongest level, though, you’ll be able to trade anything. 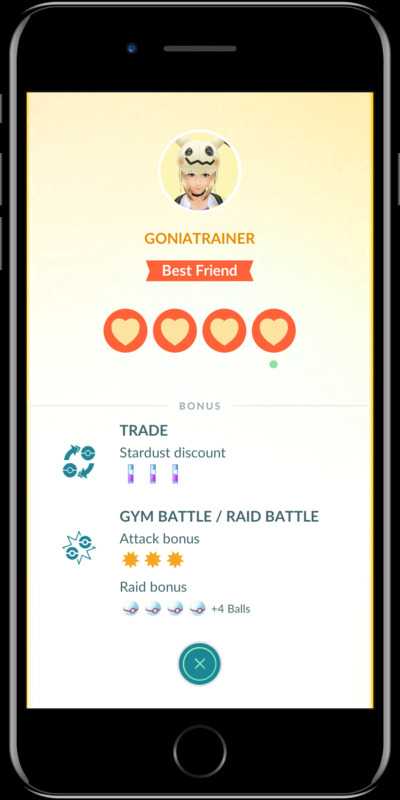 Plus, you’ll get additional bonuses when you play with your friends, like more chances to catch those same Legendary Pokémon when you complete a Raid Battle. Which brings us to how trading actually works. First off, you need to be in physical proximity with your friend. 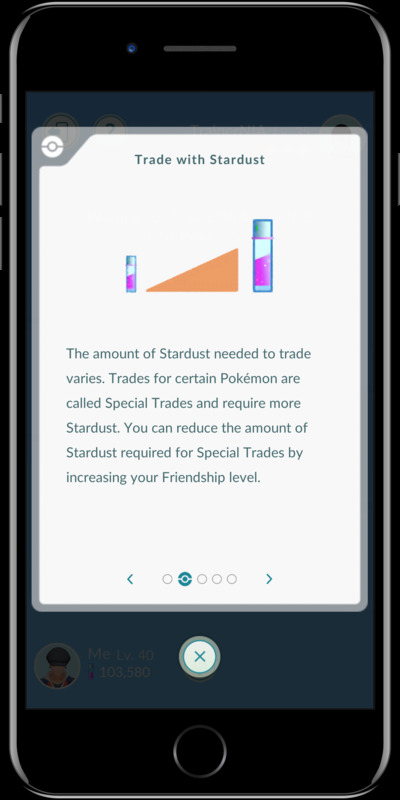 Second off, you’ll need Stardust, the game’s primary currency. The stronger your friendship, the less Stardust you’ll need for the trade. Which is good, because the game makes trading Pokémon you don’t already have really expensive. There are limits on trading, too. 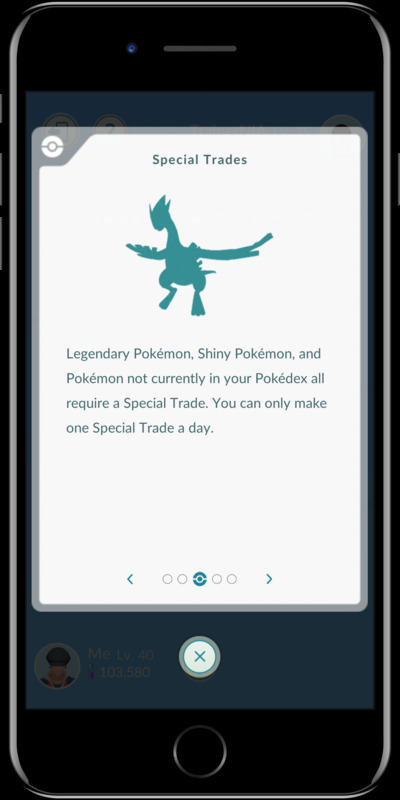 For especially powerful Pokémon, or Pokémon you don’t have yet, you need to do a so-called Special Trade. You can only do these with really good friends, and you only get one Special Trade a day. There are a couple of additional caveats, mainly of interest to Pokémon Go power players. When you trade a Pokémon, it actually reassigns all of its stats — meaning that a player can’t horde mega-powerful Pokémon and trade (or sell) them to strangers, since it could get weaker in the trade. The upside is that traded Pokémon actually get bonuses to their strength if they were caught a long distance away from you. 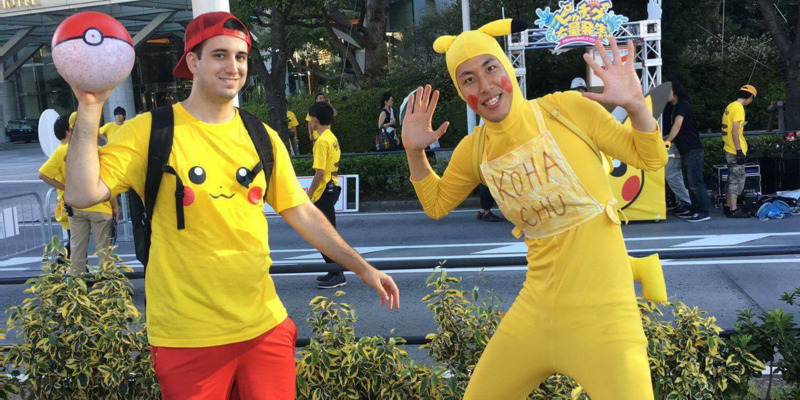 So if an American travels to Japan and trades with a local, they’d both come out ahead on the deal. Finally, the friends feature comes with one more big benefit: You can send gift baskets to your friends. The baskets can contain items, Stardust, and even Pokémon eggs. 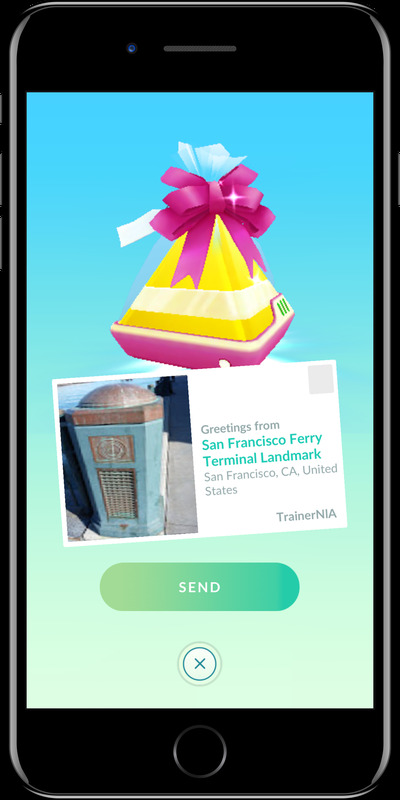 The baskets are sent via Pokéstops, the real-world locations that map to item dispensaries in the game. 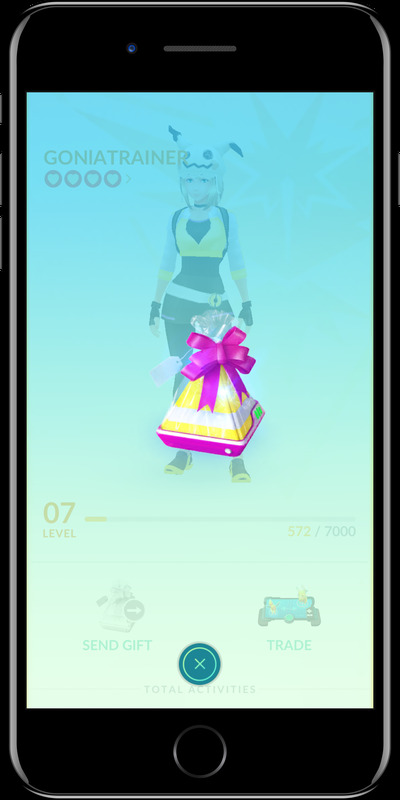 Pokéstops have started dispensing gifts, just like any other item. You send them to a friend, and they get their gift the next time they visit a stop. As a nice plus for Pokémon fans, those gift baskets come with special 7km eggs containing Pokémon from the game’s Alolan region — tropical variants on some of the original 150 Pokémon. 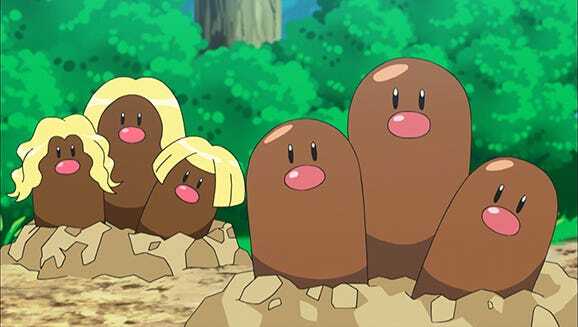 These Pokémon debuted in 2016’s “Pokémon Sun & Moon. NintendoAn Alolan Dugtrio next to the original.